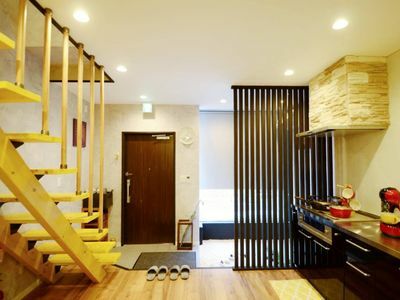 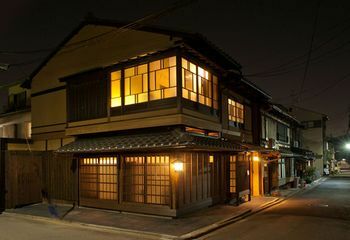 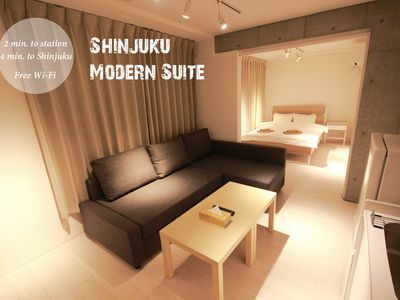 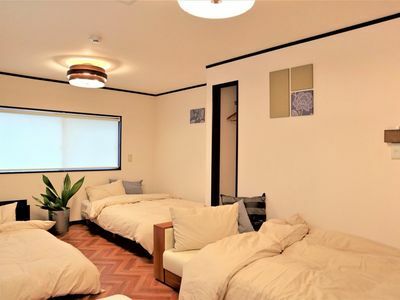 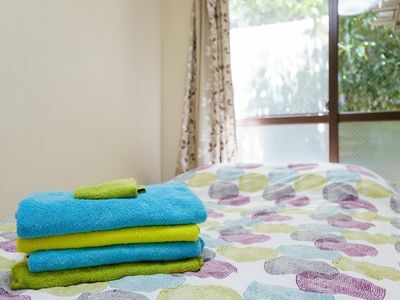 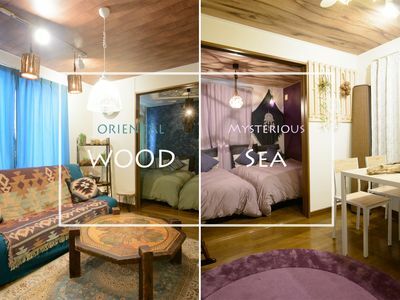 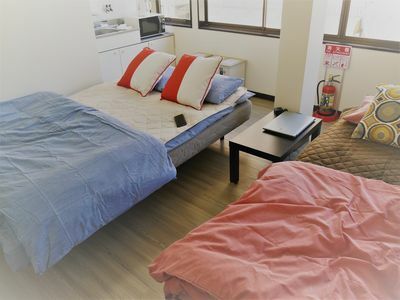 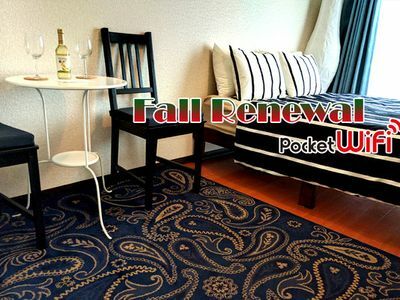 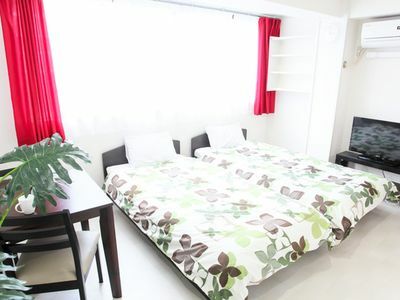 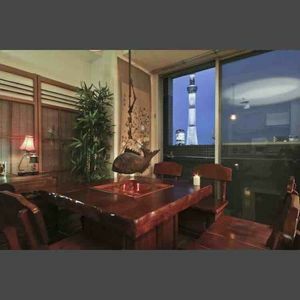 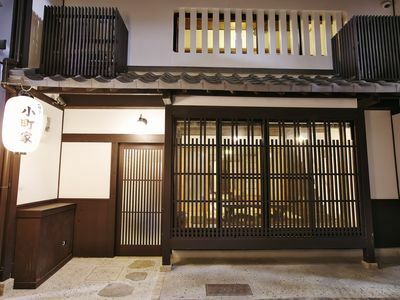 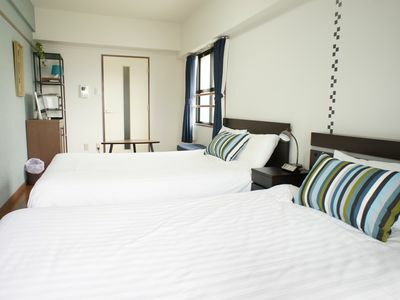 Guesthouse Chayama is located in a quiet but very traditional neighborhood of Kyoto. 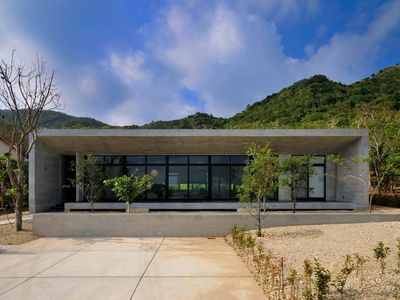 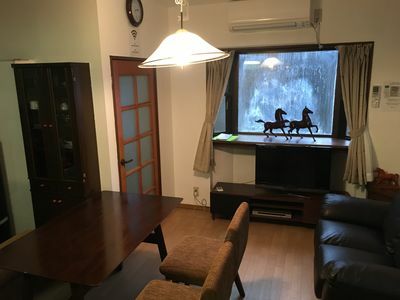 It is only a two-minute walk from Chayama Station on the Eizan Electric Railway Line. 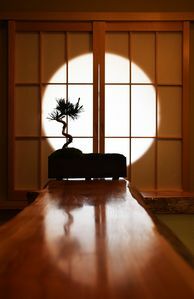 enjoy privately with your family or friends. 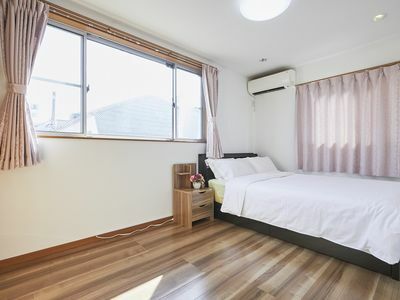 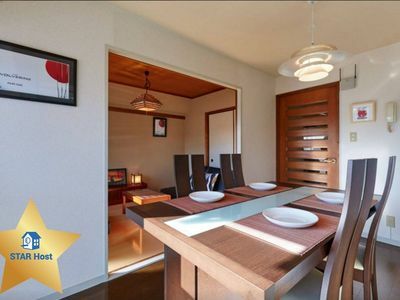 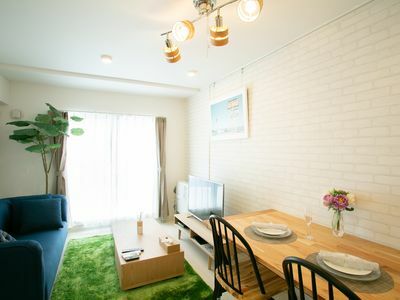 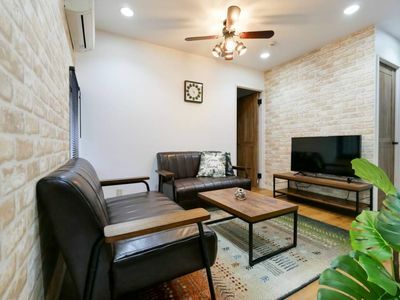 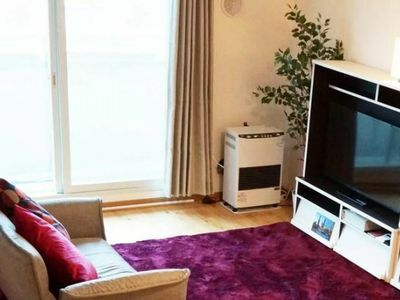 (208) ☆New☆ 1-minute walk from the Station.